When it comes to looking for Marine Plumbing for your Boat or Jetski we have what you are looking for. 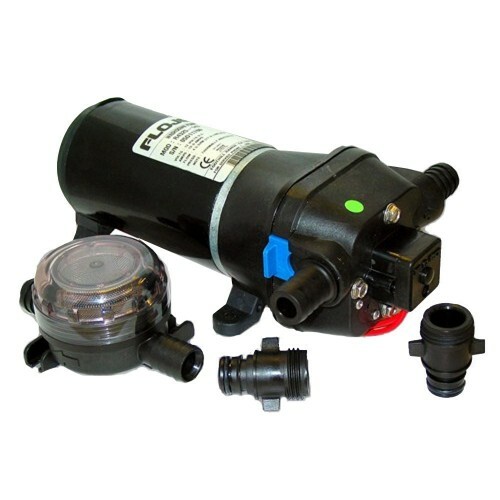 Here at 12 Volt Technology we have a very extensive range and selection of various products suitable for your Marine Plumbing for your Boat needs and all of these are from the best known brands within the industry. 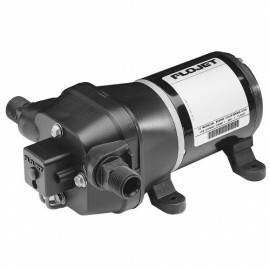 Some of the top brands we have are Attwood Marine, Beckson Marine, CE Smith, Caframo, Camco, Dock Edge, Dometic Sanitation, Fireboy Xintex, Flojet, Hella Marine, Humminbird, Jabsco, Johnson Pumps, Maretron, Perko, Quick, Raritan, Rule, Shurflo, Thetford Marine, Webasto, Weld Mount, Whale Marine, Whitecap and many more. We carry a huge selection of Marine Plumbing for your Boat from Air Conditioning, Bilge Pumps, Blowers, Heaters, Engine Cooling Pumps, Fans, Fittings, Hot Water Heaters, Livewell Pumps, Marine Sanitation, Portable Toilets, Transfer Pumps, Washdown pressure pumps and much more. 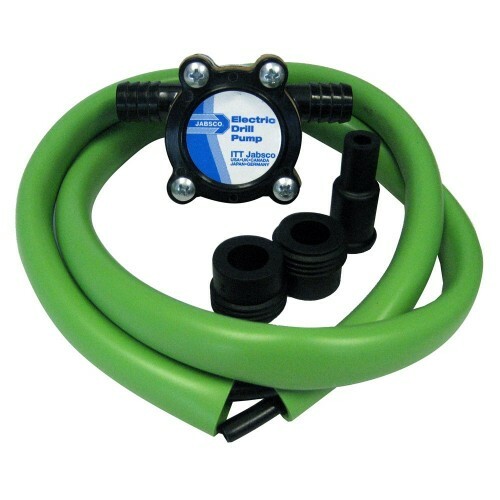 Marine Plumbing - Ventilation There are 1084 products.